Here you’ll find answers to some of the most common questions about attending SRC. We believe life change happens in the context of relationships. 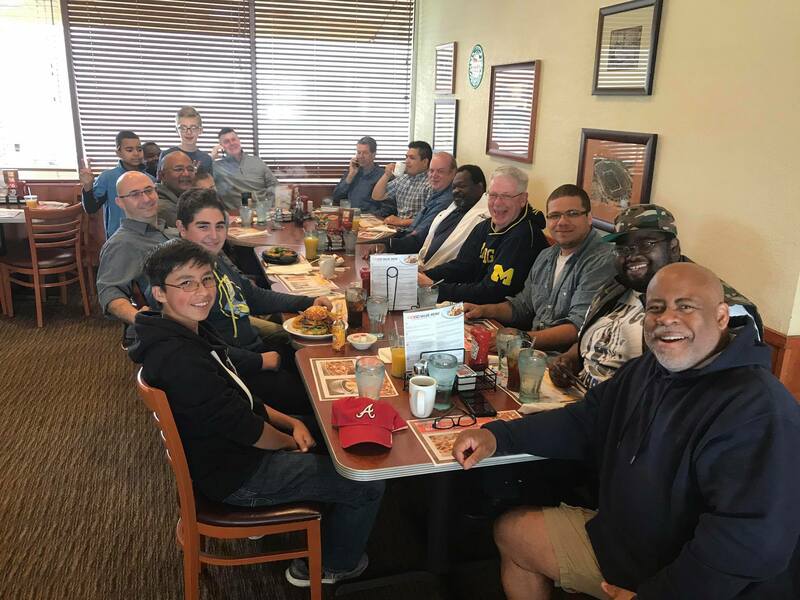 Join a group today! Ready to join a serve team? We can’t wait to make a difference along with you! When you come to Solid Rock, you can expect to be treated like a VIP because that’s what you are! 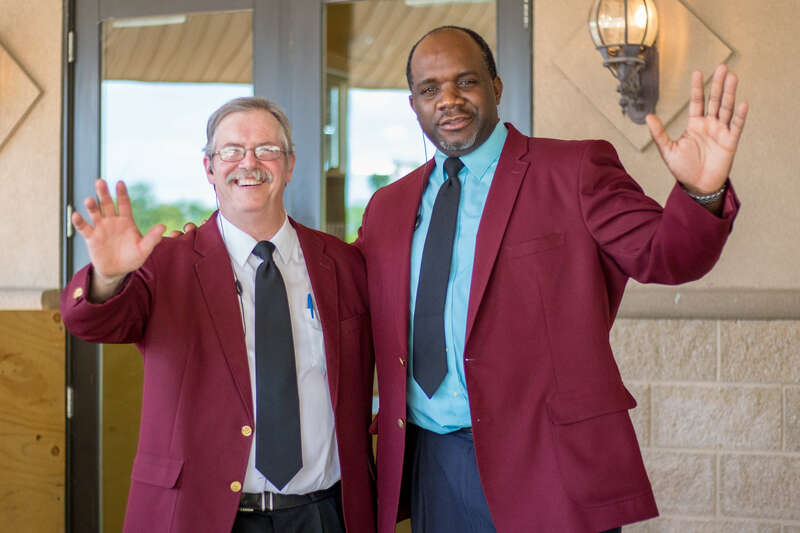 You will be welcomed into our friendly, positive environment by people who are genuinely excited to see you. We are located at 3823 N. Dixboro Rd. 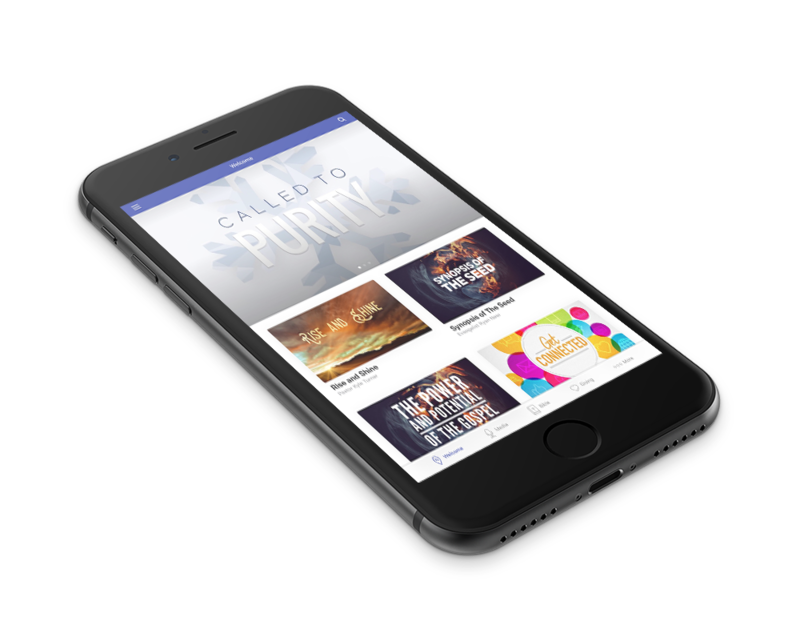 Ann Arbor, MI, and our Worship Experiences are filled with great music and include an inspiring message from the Bible by our pastor. We can’t wait to meet you!  Solid Rock Church is an exciting, spirit-filled church with a desire to build bridges to our communities and impact the region around us. Whether it’s been a while since you’ve been to church, you’ve never been, or you’re looking for more, we want you to know that we’re excited to help you know Jesus better. SRC is committed to sharing the hope of Jesus through Bible-centered teaching and community. 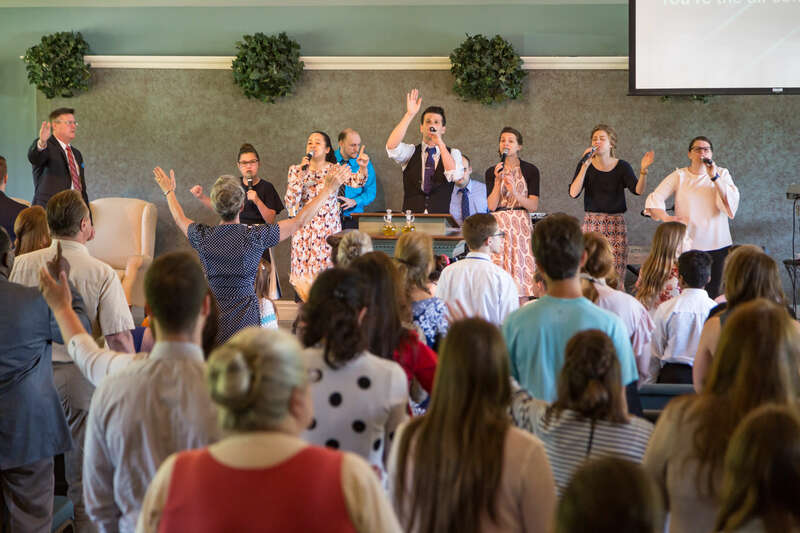 People of all ages, races, and backgrounds come together on Sunday mornings and throughout the week to pursue God through worship gatherings, kids and student ministries, and various outreach projects. The whole Gospel, to the whole World, by the whole Church.